The recipe of the month for August includes our new and improved base for mayonnaise sauce (MC12172). 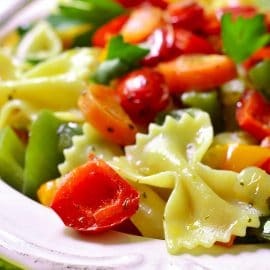 Mix it with farfalle pasta, lots of vegetables and our all-purpose seasoning (9K033) and the result is a delicious pasta salad. Just in time for the lunch box! You can enjoy this salad as a meal or as a side dish. You can also add a little protein, such as tuna, for a more substantial meal. 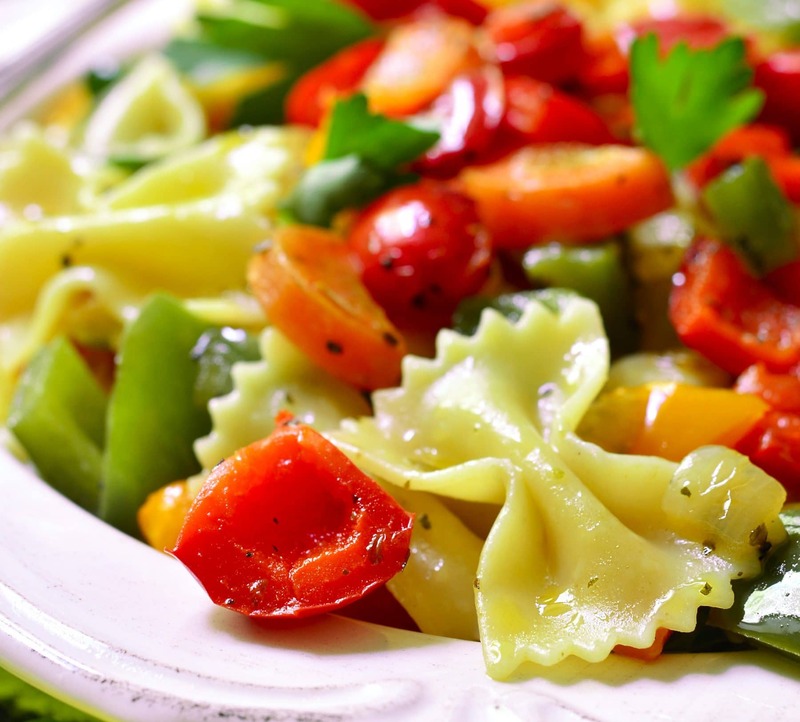 Simply click here to print the recipe of the month.